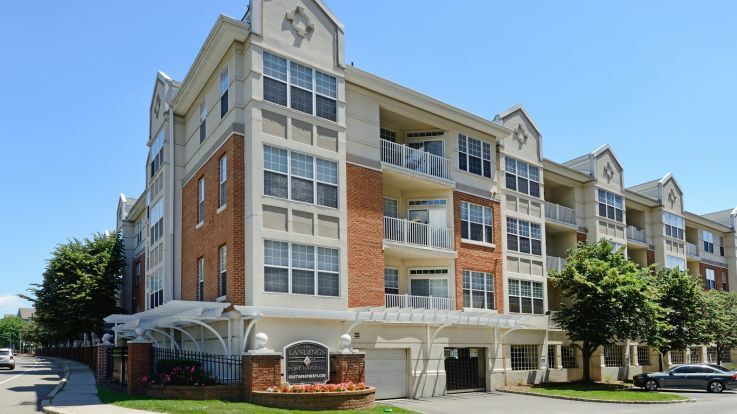 Our New Jersey apartments are located in Jersey City, South Plainfield and Philadelphia (Cherry Hill area). The state also has its own treasures and culture that will fit into any lifestyle. 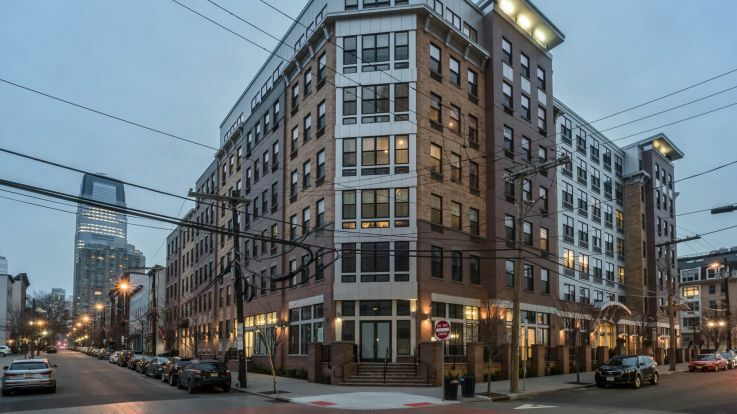 New Jersey apartments also put you in one of the most diverse states in the Union with over 12 languages spoken throughout the state and many ethnic communities peppered throughout the neighborhoods. There’s also a strong educational tradition with more than half of all graduating high school students enrolling in college. 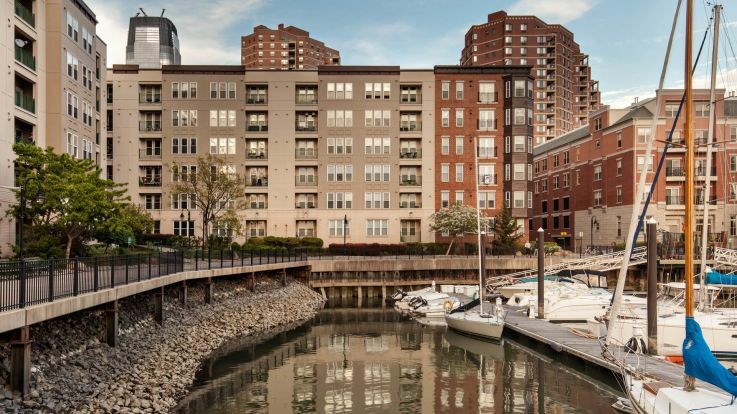 Jersey City apartments are great for advancing professionals. The public transportation system utilizes a mix of light rail and rapid transit systems. Take your debit card for a spin at Journal Square and enjoy a great day of shopping. 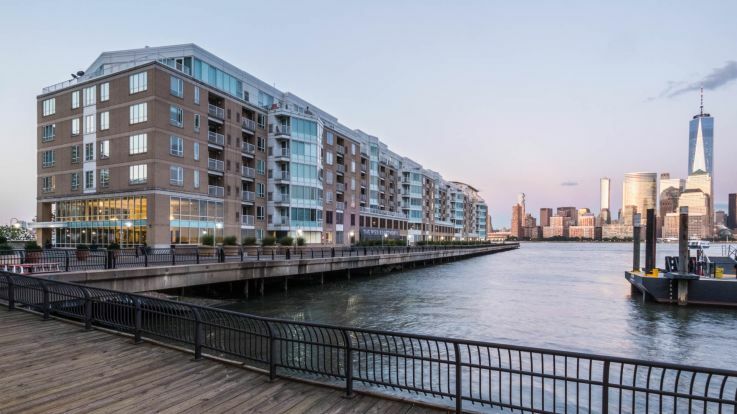 Are New Jersey apartments within your sights? Click on any of the metro areas you see here and explore more about this affluent state. 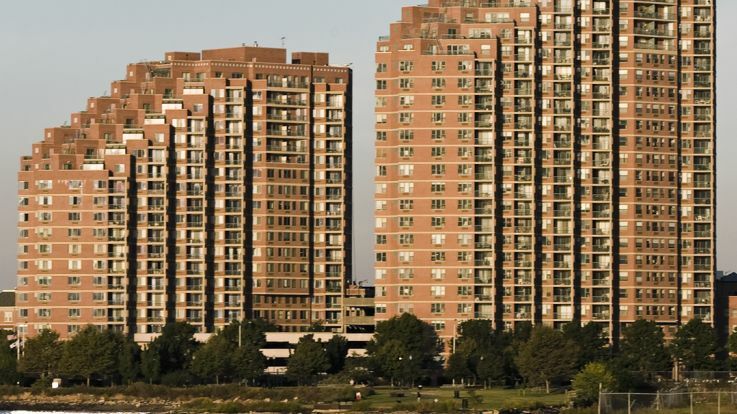 Have Equity Residential find a New Jersey Apartment that’s right for you. 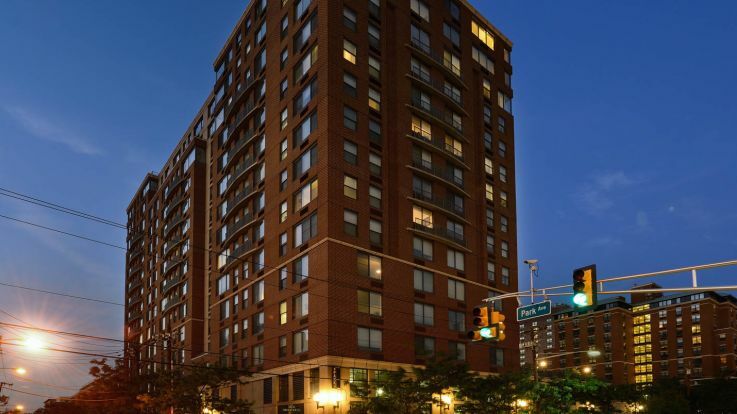 Learn more about all of our New York City apartments. 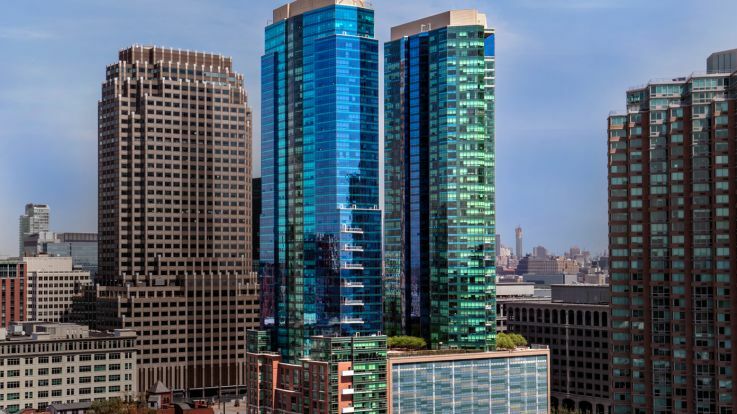 Equity has apartment communities in locations all over the New York City area. 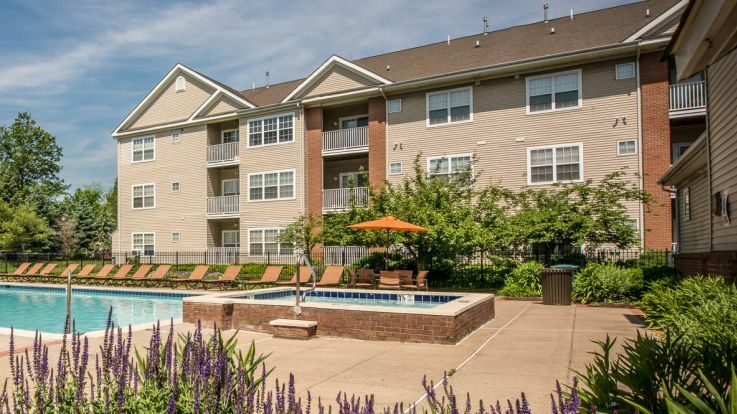 We're committed to finding you a home that suits your needs. Whether you are looking for a micro-unit studio or a large 3 bedroom penthouse, we can help you find your perfect home. Take a look at the map above to see what we have to offer or browse through all of our New York City apartment communities.